viaLibri ~ Lloyd`s Register of British and foreign shipping. Yacht Register, From 1st May, 1893, to 30th April, 1894. Lloyd`s Register of British and foreign shipping. 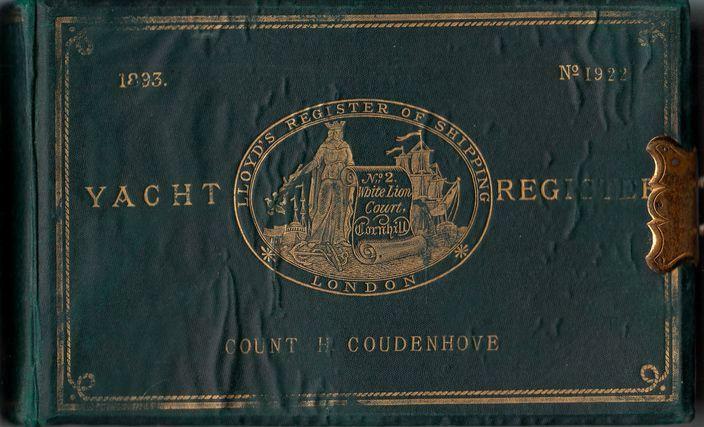 Yacht Register, From 1st May, 1893, to 30th April, 1894.